Posted 19th Feb 2012. Download the main PDF file below, or each of the individual files. 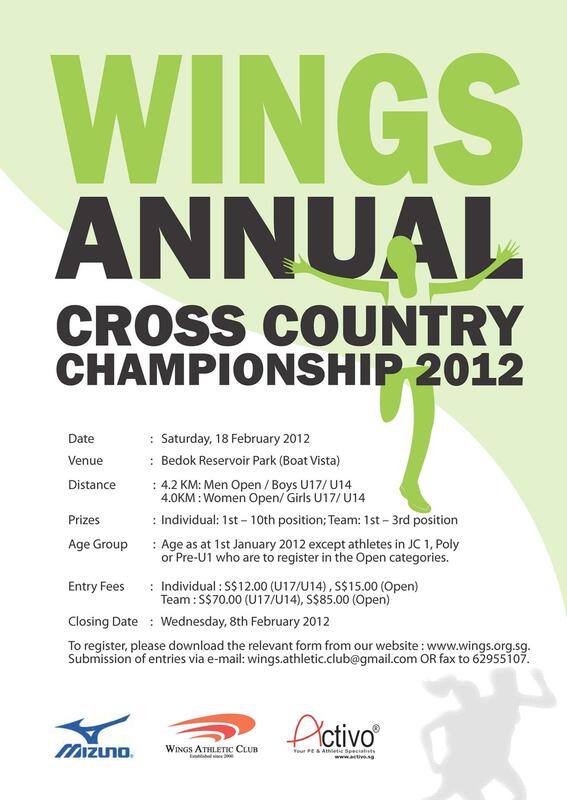 If anything is amiss please contact wings.athletic.club@gmail.com, or call call 98227352 (Jezreel) or 90062202 (Yao Peng). Participants please verify you’re in the start list, and take note of your assigned number tags. Age Group: Please note that age is taken as at 1st January 2012. 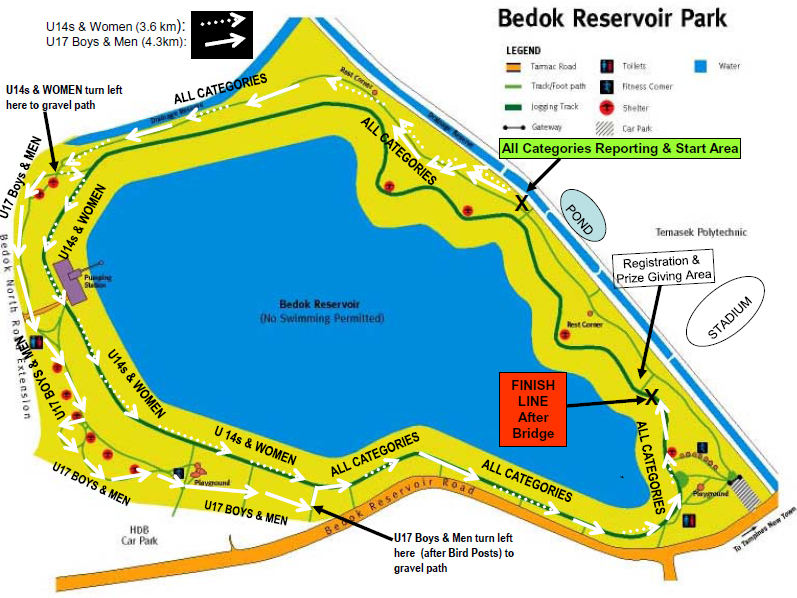 Athletes in JC 1, Poly or Pre-U 1 are to register in the Women or Men Open categories even if they are under 17 years of age as at 1st January 2012.